Moray LEADER have announced two major funding awards totaling more than half a million pounds for projects that will support the economic and community development of Moray. The Cabrach Trust have been awarded £358,197.72 towards the redevelopment of Inverharroch Steadings as a Visitor Centre incorporating a working historical distillery and heritage centre. The Trust’s ambition is to help to develop a thriving community in the Cabrach that offers opportunities for both residents and visitors to enrich their lives. 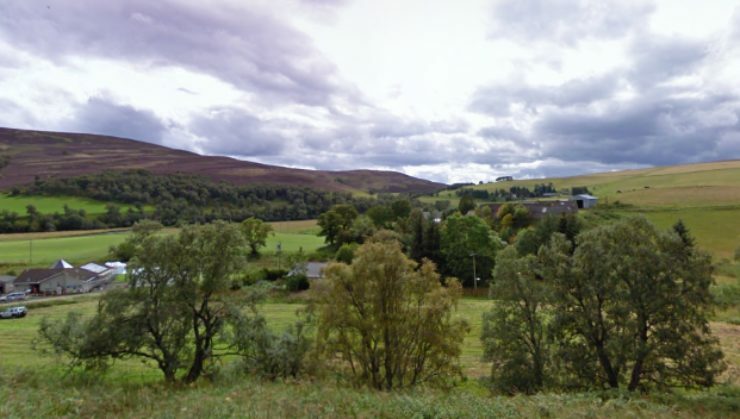 They describe the project as “a transformational economic development opportunity” for the Cabrach, an area which has suffered decline and depopulation in recent years.